Who doesn’t love the royal treatment once in a while? That’s exactly what I gave my client’s daughter for her third birthday. We went all out to give this precious little princess a birthday she will never forget! 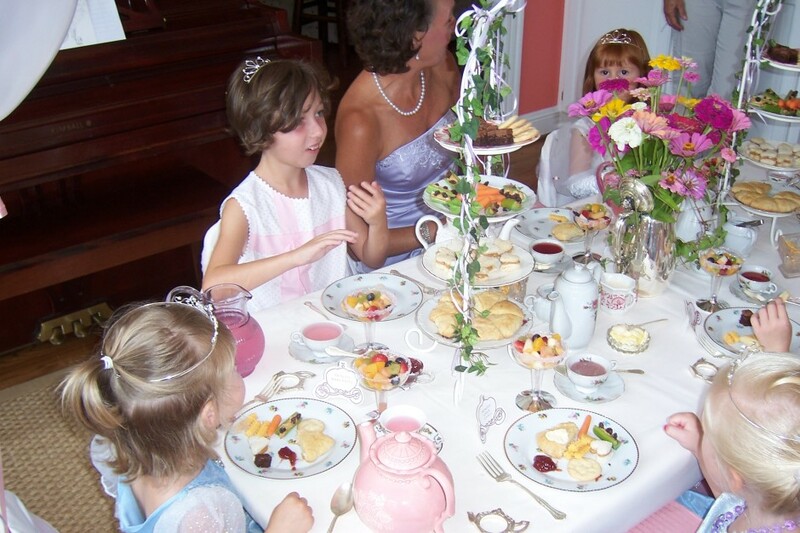 At my company (The Gingham Patch) we offer several different Tea Party themes, one being a Princess Tea Party for a child’s birthday. 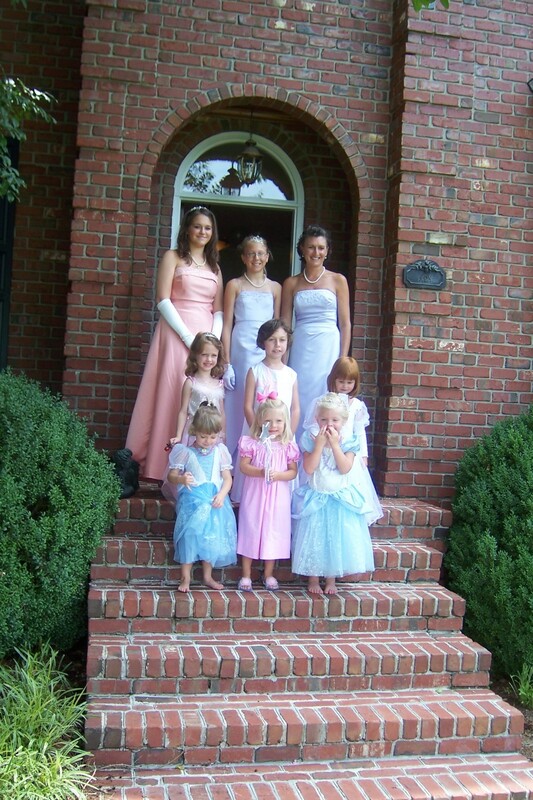 We provide a turnkey experience where the only thing the parent has to do is open the door when we arrive. We take it from there! I pay close attention to every detail in any party or event I put together (right down to the heart-shaped pats of butter), even if it is for a three-year-old child. 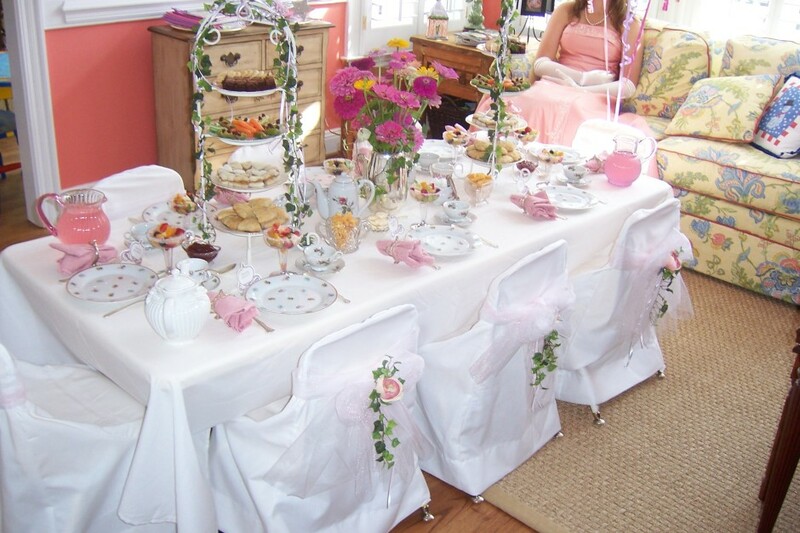 The table and chairs are the appropriate height and size. They get real linens, china, silver, and even a bouquet of real flowers. 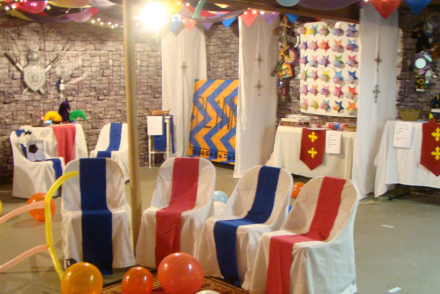 Each child also receives a complete individual birthday cake to celebrate the occasion. 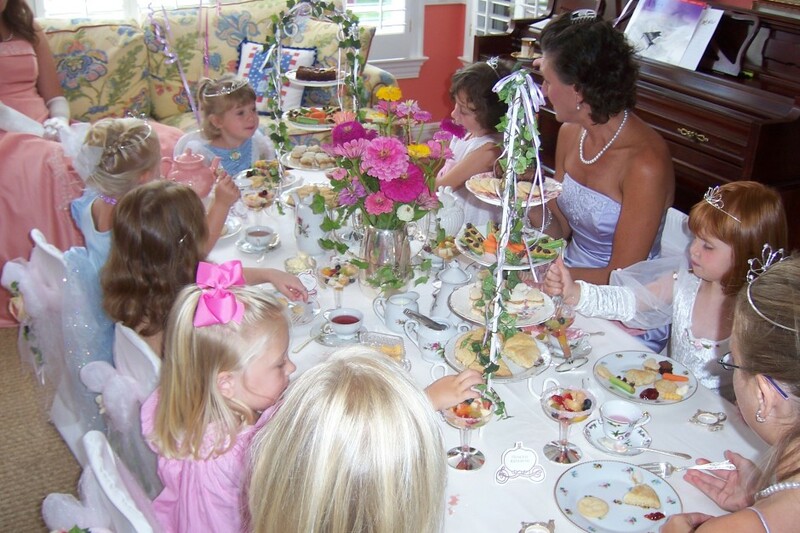 I had the children for two hours and had many fun things planned to celebrate Mary Edith’s special day. We even had Princess Beth on the scene to share a Royal Storytime. 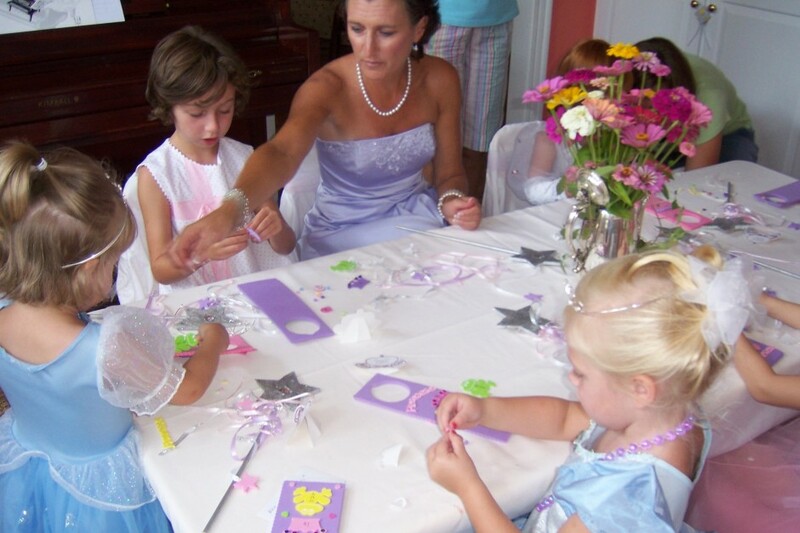 All the little girls were so well-mannered and had the best time! How would you like to re-create this experience for your child? 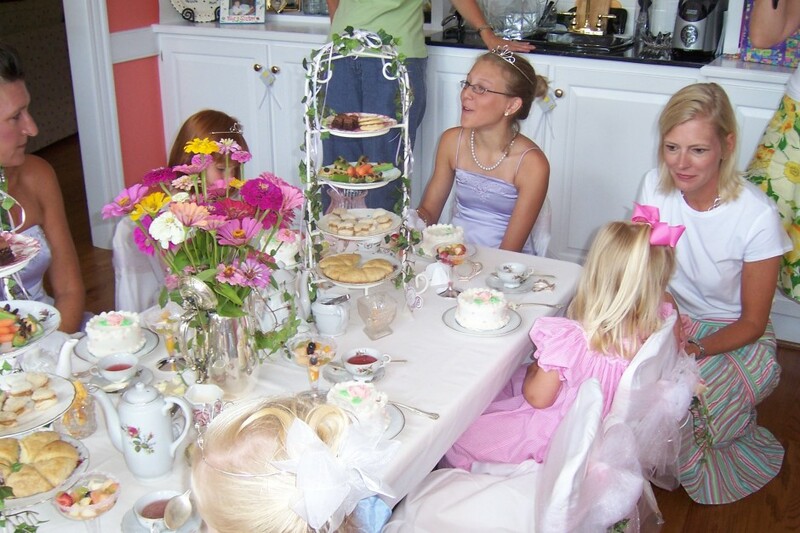 Download my Princess Tea Party Guide and get step-by-step instructions for how to plan, setup and execute this two-hour event just like a professional event planner! 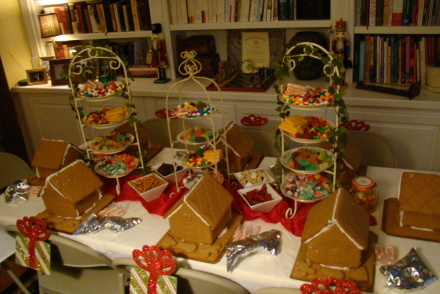 Karla Brogden is a nationally recognized award-winning event planner and tablescape designer with over 20 years of experience in organizing, decorating, and executing special events. She has been featured in nationally syndicated media including CBS, NBC, ABC, and FOX television affiliates, as well as Miami Herald, Boston Globe, Business Innovators Magazine, Small Business Trendsetters, and Carolina Charm Magazine. She offers Virtual Event Planning services to clients all over the world, giving them customized blueprints to create amazing, stress-free, memorable events. © 2016 Karla Brogden. All Rights Reserved.